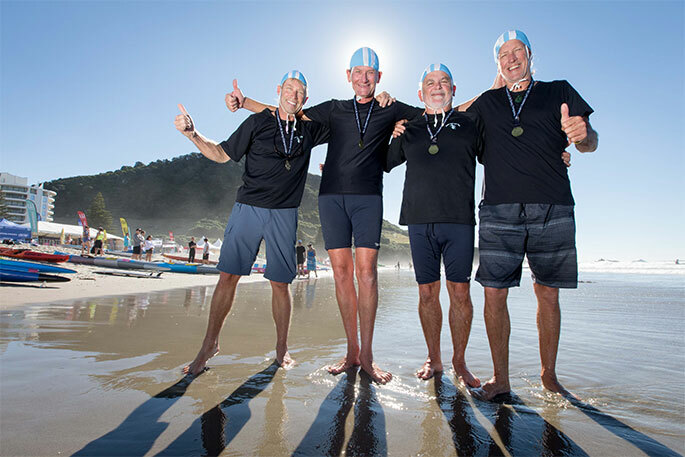 Rick Stolwerk has been paddling surf canoes for 40 years but there have been few sweeter moments than winning masters gold with his Waipu Cove crew at the national surf lifesaving championships in Mount Maunganui. Stolwerk's crew - featuring two 63-year-olds and two in their late 50s - are the northern-most club competing at the TSB-sponsored nationals; in contrast, the southern-most club boast four teenaged girls all the way from the Oreti club in Invercargill. 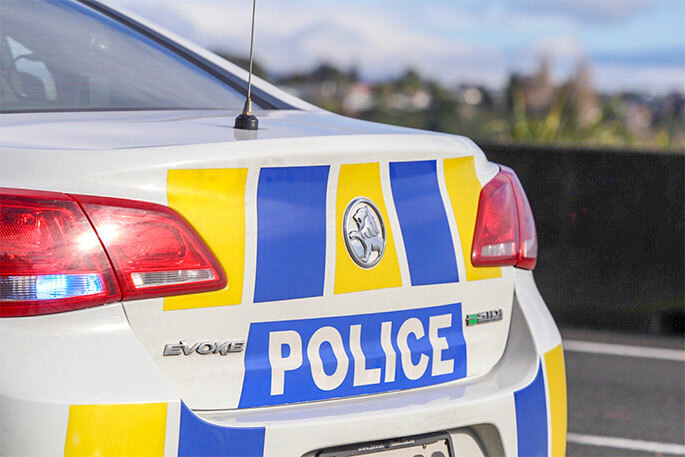 Both crews have had considerable journeys to get to the Bay of Plenty beach, although Waipu's 336km trip was dwarfed by the 1519km, three-day epic to get the Oreti canoe to the sun-drenched venue. Stolwerk wouldn't miss it for anything. After first racing at the 1979 Auckland championships, he's remained well and truly bitten by the surf lifesaving bug. 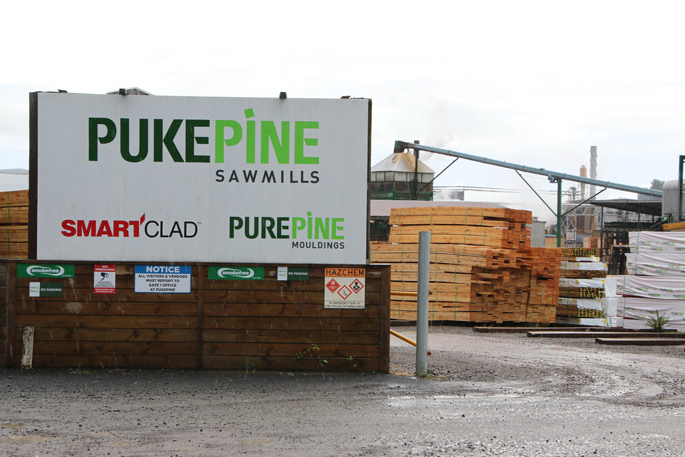 "It's great camaraderie, absolutely fun and we train twice a week right through the year," Stolwerk, a Northland regional councillor, says. "I really like it that anybody can have a crack. 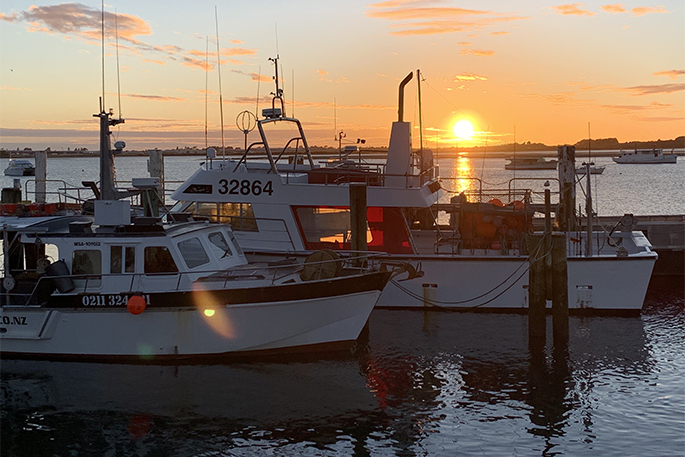 We do a bit of fishing to break things up in winter, paddle up and down the coast from Waipu Cove keeping ourselves fit and we're definitely in it for life." They're so keen, they're lining up in the open nationals tomorrow as well, racing the short-course titles against crews young enough to be their grandchildren. In fact, there's a second Waipu Cove crew in attendance, an under-19 women's crew at their first nationals which features Stolwerk's 14-year-old daughter Emily. Oreti's ranks, meanwhile, include 17-year-olds Freya Bools, Abigail Ball and Kelsey Lewis, along with 18-year-old Brianna Morrison. They started competing at the nationals in Christchurch two years ago but this trip is particularly special. "It's great experience for us - we've been wanting to get to a big competition like this for years and we've come so far and improved so much," says Lewis. Team manager Sarah Ball pulled out of the Oreti carpark around midday on Monday, picking up the bulk of the team along the way, with most of them flying into Wellington from Queenstown. They eventually arrived late on Wednesday night, with Ball's brother Tim joining the club contingent to compete in masters. 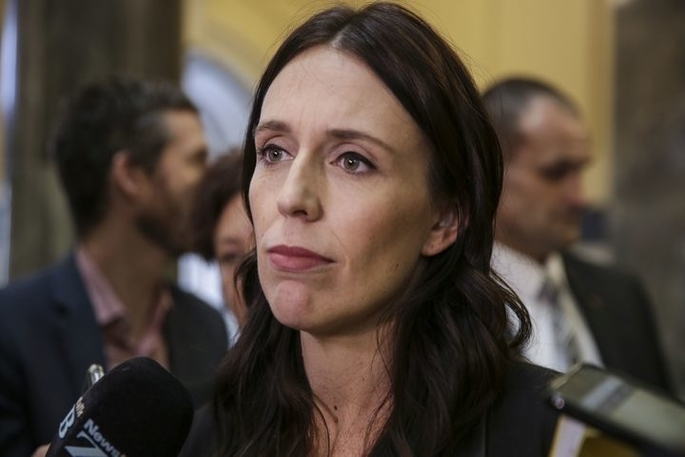 "It was a long two days of travel for us and a long three days for Sarah but it was great for team bonding and we got to see so much of the country that we wouldn't normally see," says Morrison. Lewis, meanwhile, is most impressed with the Mount Maunganui water temperature - a full 6degC warmer than her home beach at around 21degC. "It was so warm, it's insane. It's crazy going for a swim and not getting the sudden shock of it being freezing as soon as you stand in the water!" 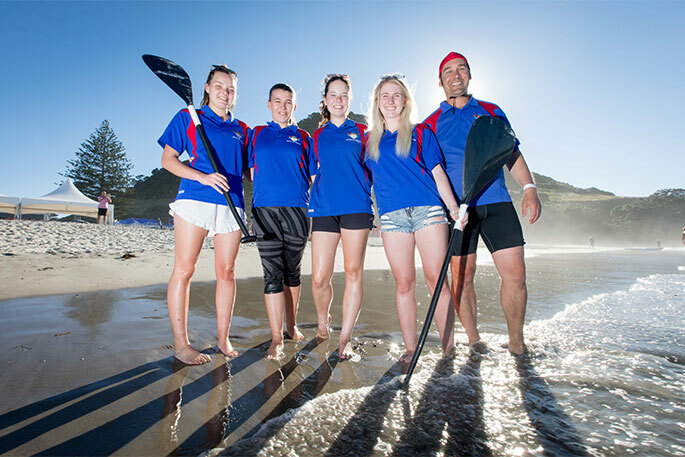 Oreti's canoe crew will be among nearly 1600 athletes competing at this year's championships, coming from 45 clubs around New Zealand. The titles were kicked off with a full day of masters competition in glorious sunshine, with a 1.5m swell, which saw Omanu retain their overall points title, finishing 35 points clear of host club and neighbours Mount Maunganui.